Our Alaska origin frozen-at-sea groundfish is some of the finest raw material whitefish in the world. 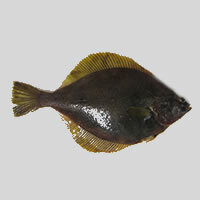 O’Hara Corporation is committed to providing a high quality, dependable H/G and whole round groundfish product. O’Hara Corporation participates in one of the most well managed fisheries in the world. 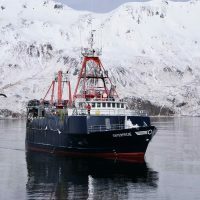 Our groundfish fleet has made great improvements to our fishery including 24-hour government observer coverage, 90% reduced bottom contact, 95% catch retention, and prohibited species catch reduction. Highlighted by our new flagship vessel Araho, the O’Hara fishing fleet can catch, process, and freeze our fish within hours of leaving the cold waters off Alaska. The addition of Alaska Spirit has made the O’Hara fleet one of the largest in our fishery. 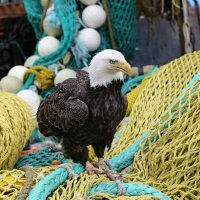 Life aboard a fishing boat in Alaska is a challenge with the rough seas, long hours, and fast paced hard work. Our crew work contracts that are 16 1/2 hours per day, 7 days a week, for up to 75 days in a row. But, the work is rewarding personally and financially. This allows our crew take longer breaks off with friends and family in between fishing contracts. 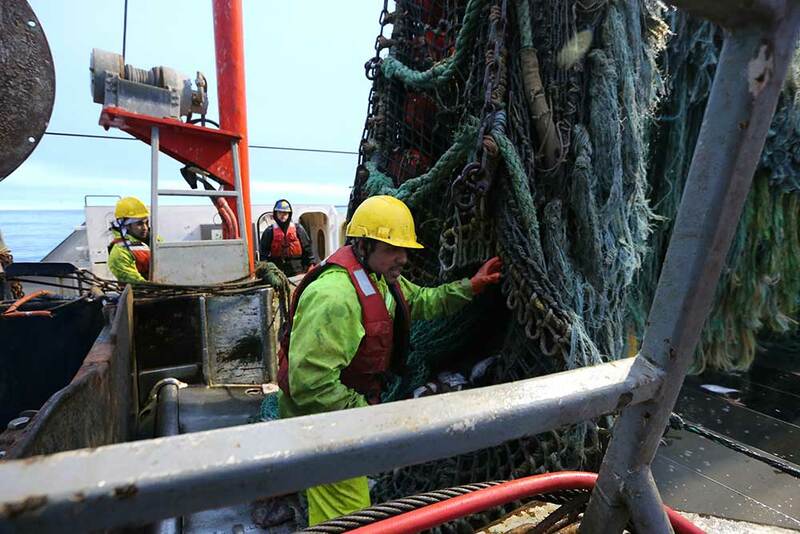 We are looking for crew members that are dedicated to safety, can be a part of a close team, work hard, be away from home for long periods of time, and are interested in a long-term career as a Bering Sea fisherman. O’Hara Corporation is here to exceed the quality standards set by our worldwide customers through loyalty, service, innovation, and quality.